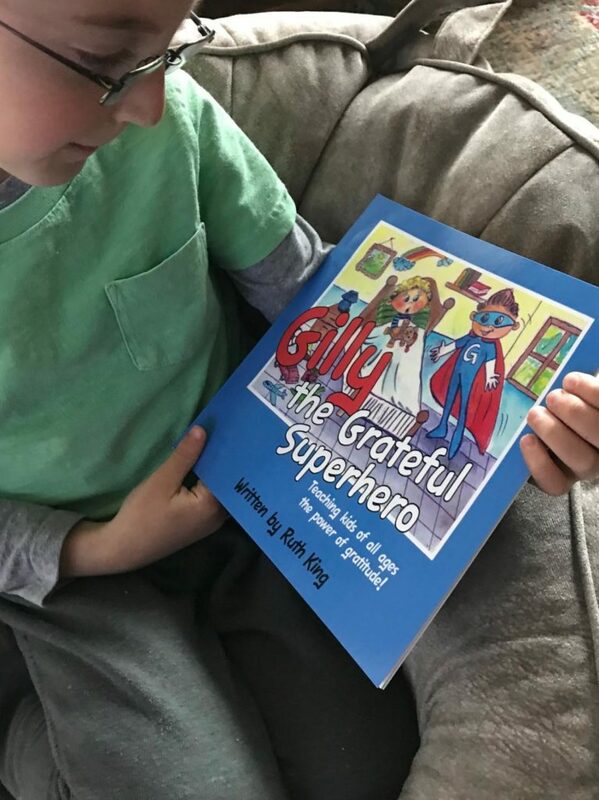 Gilly the Grateful Superhero Encourages Children to see the Positive in Every Situation. 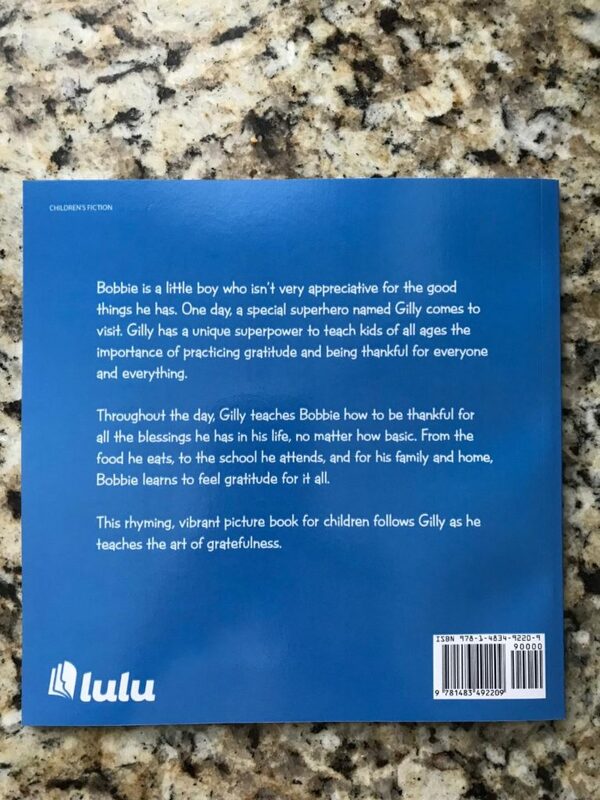 With Easter coming up, “Gilly the Grateful Superhero,” is a wonderful gift for children of all ages and proceeds from the book are being donated to King’s ongoing charity projects in Honduras. To learn more, please visit www.gillythegratefulsuperhero.com.